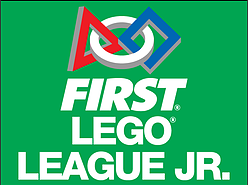 The INTO ORBIT FLL program is geared towards kids grades 4th – 8th to provide a research, robotic build and programming experience along with a qualifying competition. 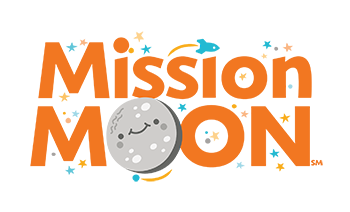 The MISSION MOON FLL Junior program is geared toward kids grades Kindergarten – 3rd to provide a discovery, robotic build and simple programming experience along with an Exposition on the Missouri S&T campus in February. 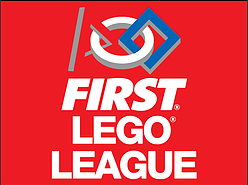 Join us for a parents and coaches information session for the US FIRST Lego League! We’ll have information on forming your own team or joining a Kaleidoscope Discovery Center team (we provide coaches). The FIRST TECH (high school) teams have been selected, congratulations to the new team members on the Rolla Patriots, Direct Current, Maniacal Mechanics and Miner Clue! 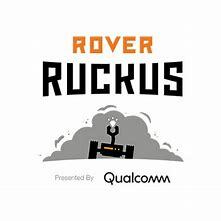 Watch for ROVER RUCKUS activities throughout the community!